Trust. 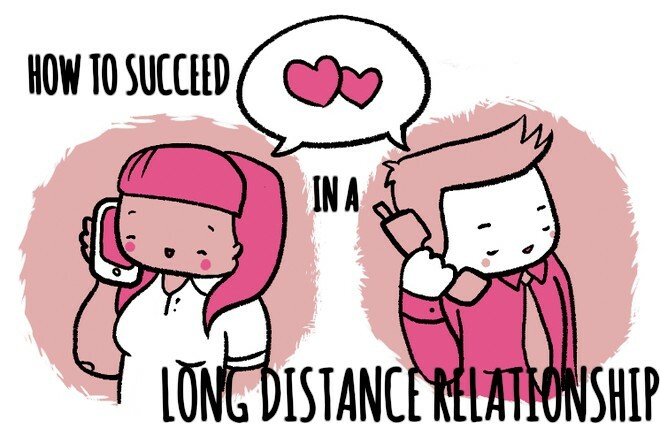 This is the key component to making any relationship work really, especially one that is long distance. It's important to trust your significant other else you will be spending the whole of the time feeling paranoid which will inevitably cause problems. Cherishing time. Obviously, in a long distance relationship, it's not always possible to spend as much time as you want to with your boyfriend/girlfriend. Therefore, it is important to cherish the time that you do get to spend together and focus on the positives of being together rather than feeling sad about the time you have to spend apart. Looking to the future. 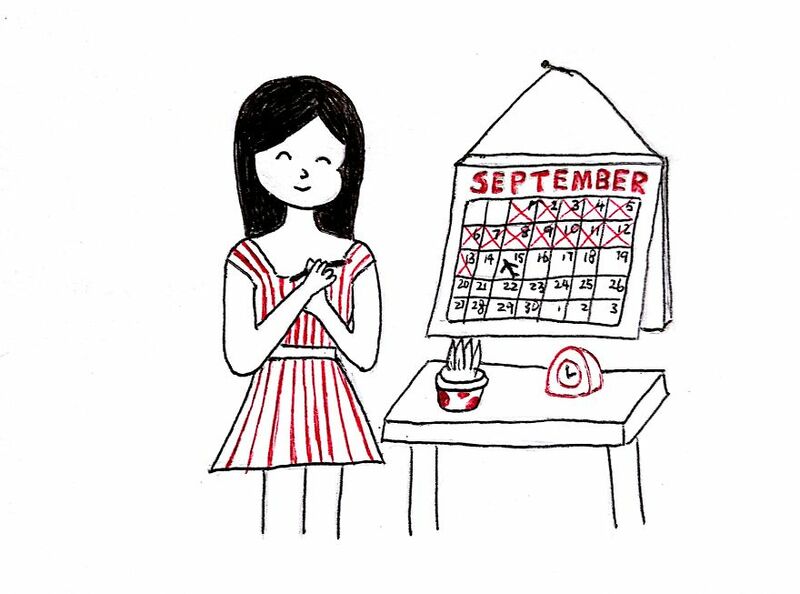 It's good to plan big(and small) things to look forward to when you're feeling especially down about the distance. So, a good plan is to always know(if possible) when you are next seeing one another and try and plan fun things that you can look forward to. Skype/phone calls. Ok so it's not the same as being with the person, I know, but this is a great way to keep updated with each other's lives when it's been a stressful day/week and perhaps you can't talk as much. It'll keep you close. That's my tips for how to be successful in a long distance relationship. Personally, I think you can do anything if you want it hard enough but just remember that it's ok to put yourself first sometimes, in whatever situation.. You are the most important in your own world. So, that's the end of today's post! I hope you all enjoyed reading as much as I enjoyed writing and I look forward to seeing you all in my next post! As always, if you have any queries or just want to say hi, my contact information is down below and if you have any other tips then make sure you comment!